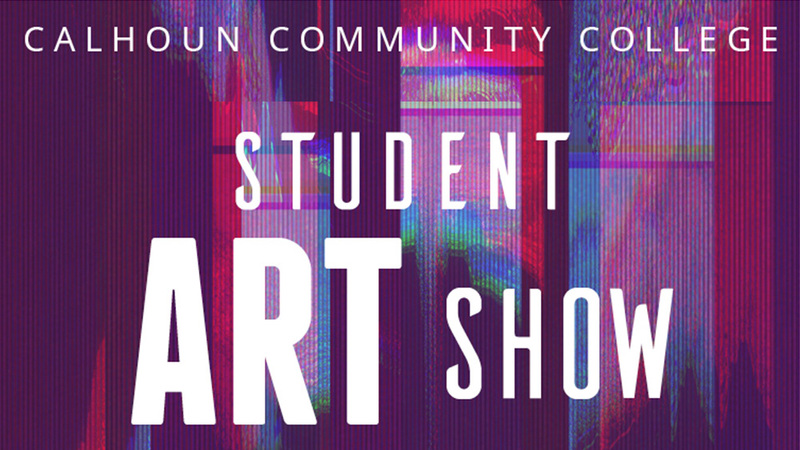 Over 125+ pieces of art work created by Calhoun Community College students are on display in the main and walking galleries. 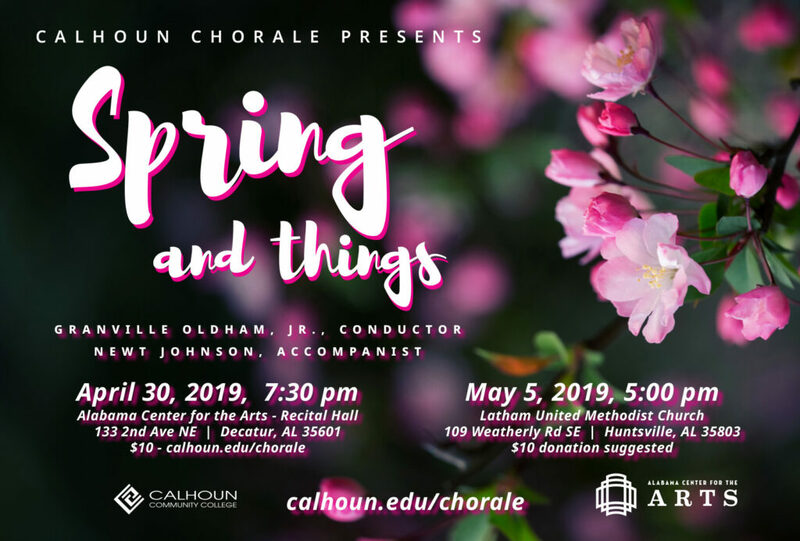 The final chance to see it is Thursday evening during the Jazz Under the Stars free community concert featuring the Calhoun Jazz Band. 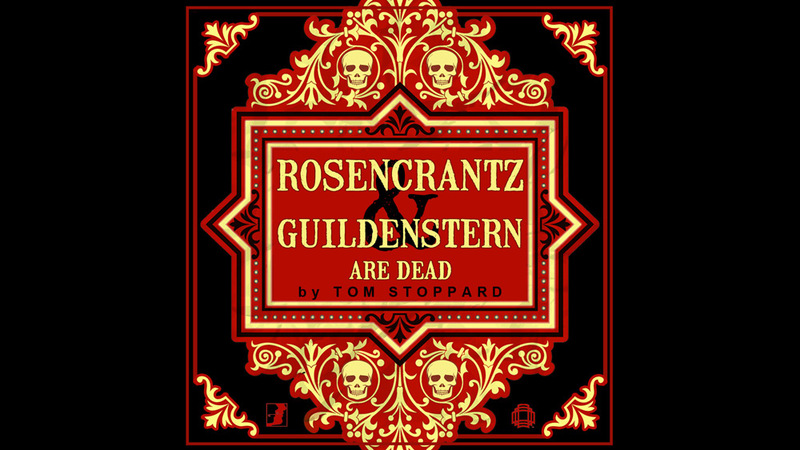 Acclaimed as a modern dramatic masterpiece, Rosencrantz & Guildenstern Are Dead by Tom Stoppard is the fabulously inventive tale of Hamlet as told from the worm's-eye view of the bewildered Rosencrantz and Guildenstern, two minor characters in Shakespeare's play. 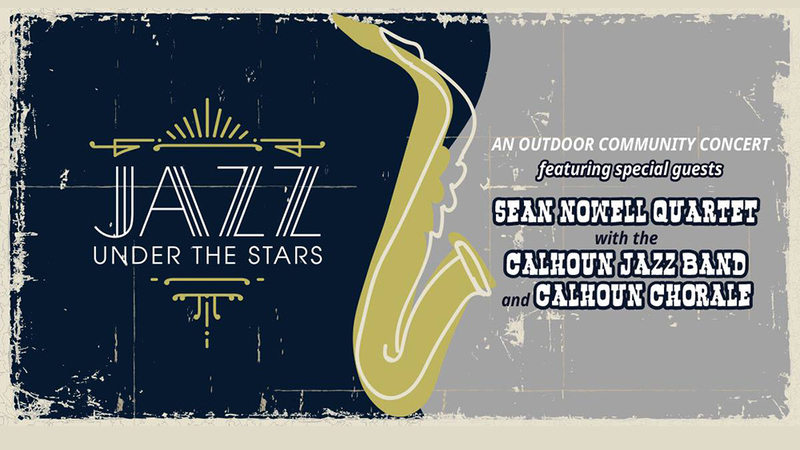 An outdoor community concert featuring special guests Sean Nowell Quartet with the Calhoun Jazz Band and Calhoun Chorale. This is a FREE family friendly event on the lawn of the Alabama Center for the Arts in Downtown Decatur, AL.